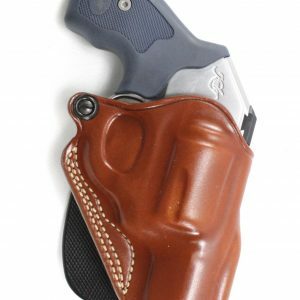 Find all of the revolver accessories you need for your new, 2017-model Colt Cobra revolvers right here at Speed Beez! 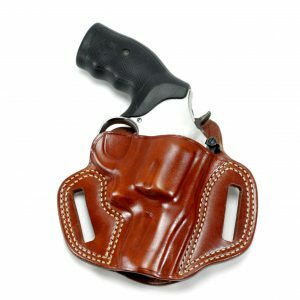 At Speed Beez, not only do we manufacture the highest-quality, and easiest-to-use speed loaders, we also stock the most in-demand accessories and gears for the widest range of new and classic revolvers. 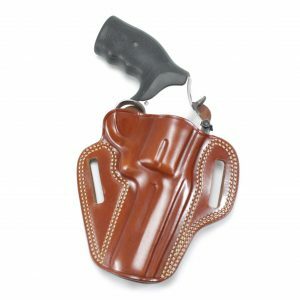 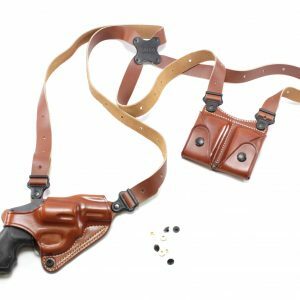 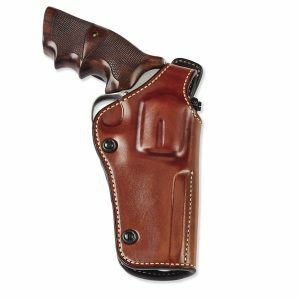 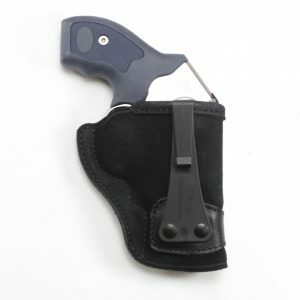 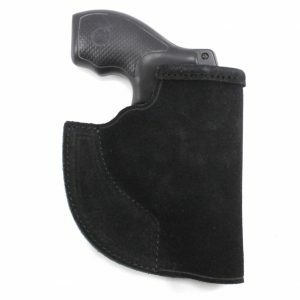 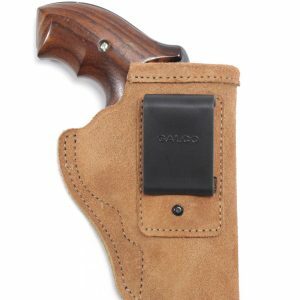 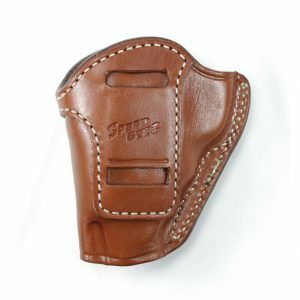 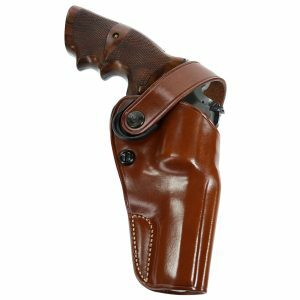 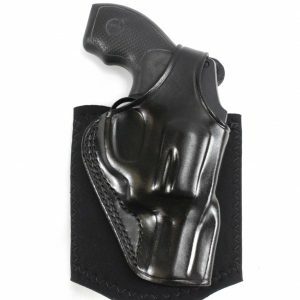 Search our online store now and find the revolver holsters (leather and Kydex), sights, gun belts, moon clips, and any other revolver accessory that will make carrying or shooting your revolver easier. 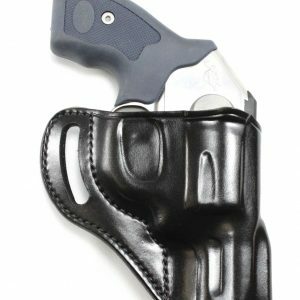 Shop with us today to experience a truly revolver-centric store that carries what you need for your new Colt Cobra and your other revolvers.